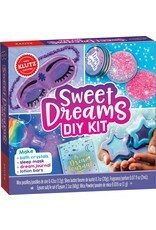 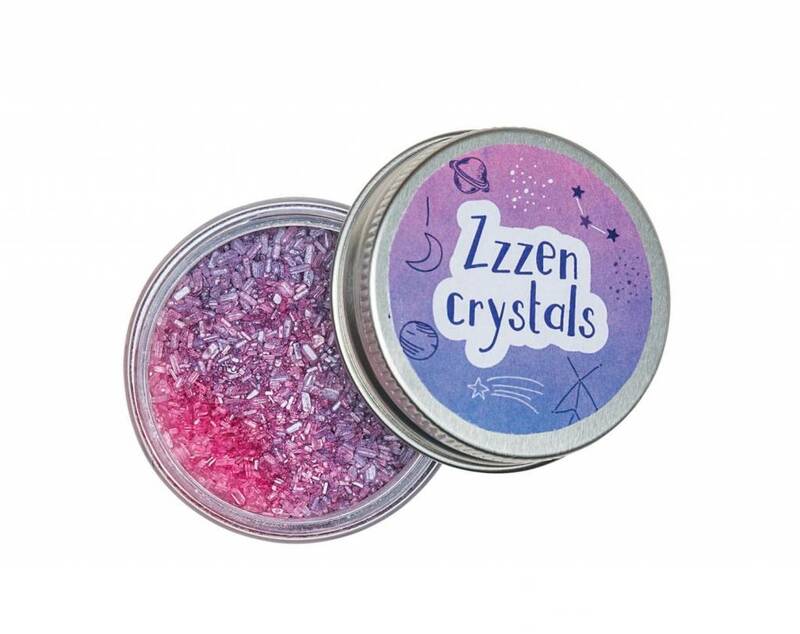 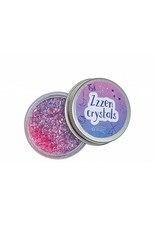 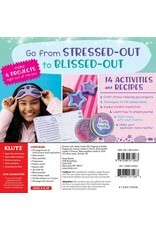 Go from stress to bliss with this Zen-tastic spa kit by Klutz. 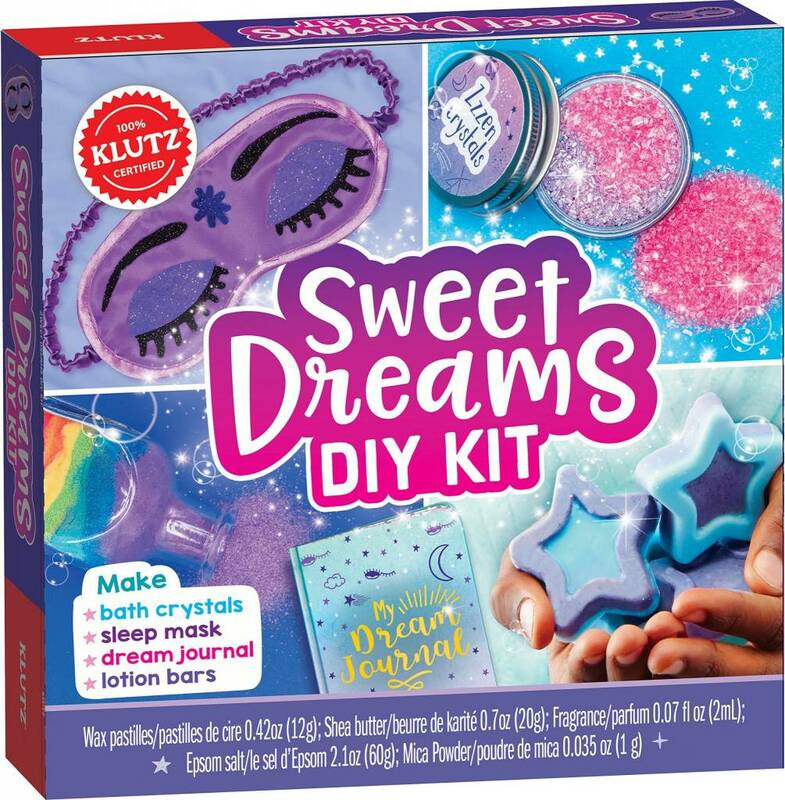 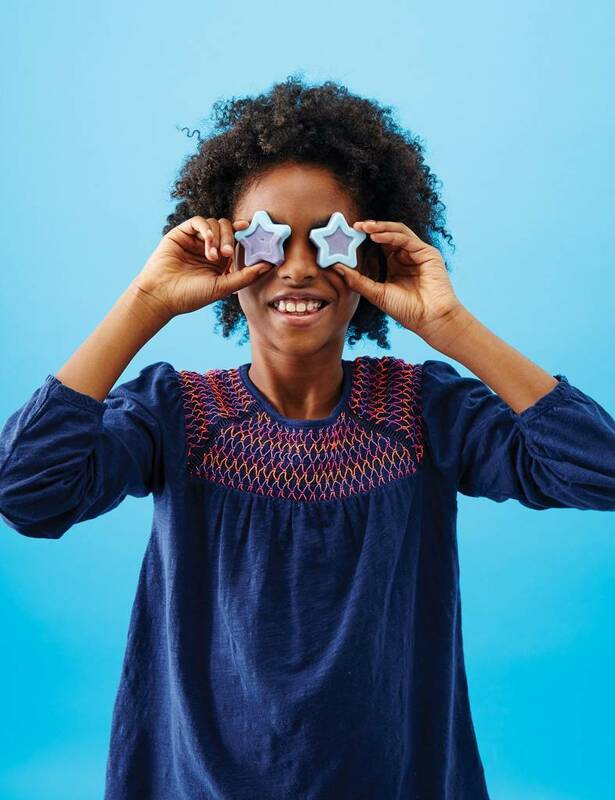 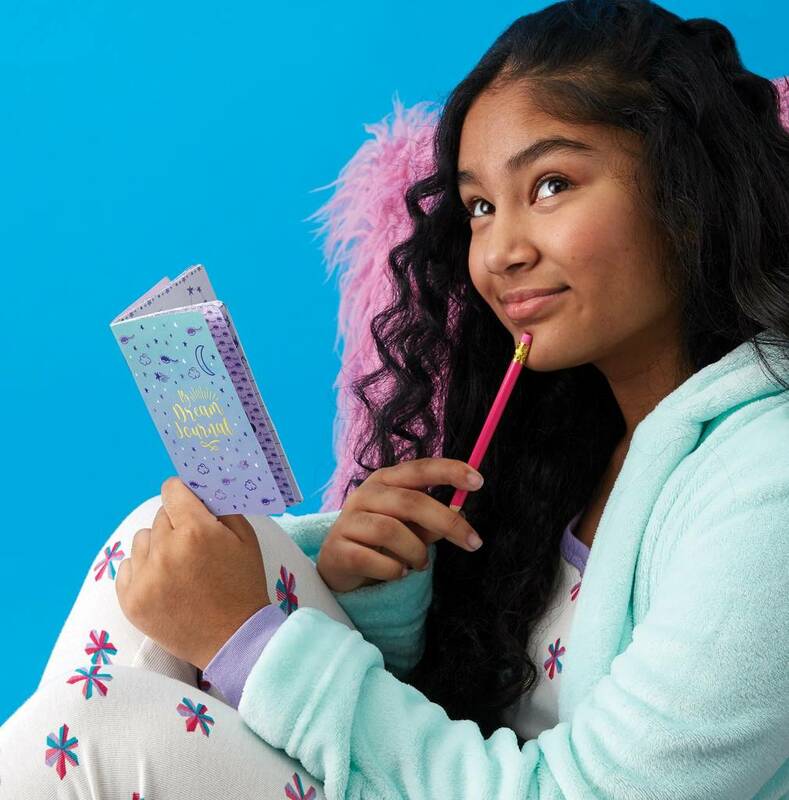 Make your own dreamy lotions, a chic sleep mask, soothing scented bath salts and lotions, create a dream journal, and more. 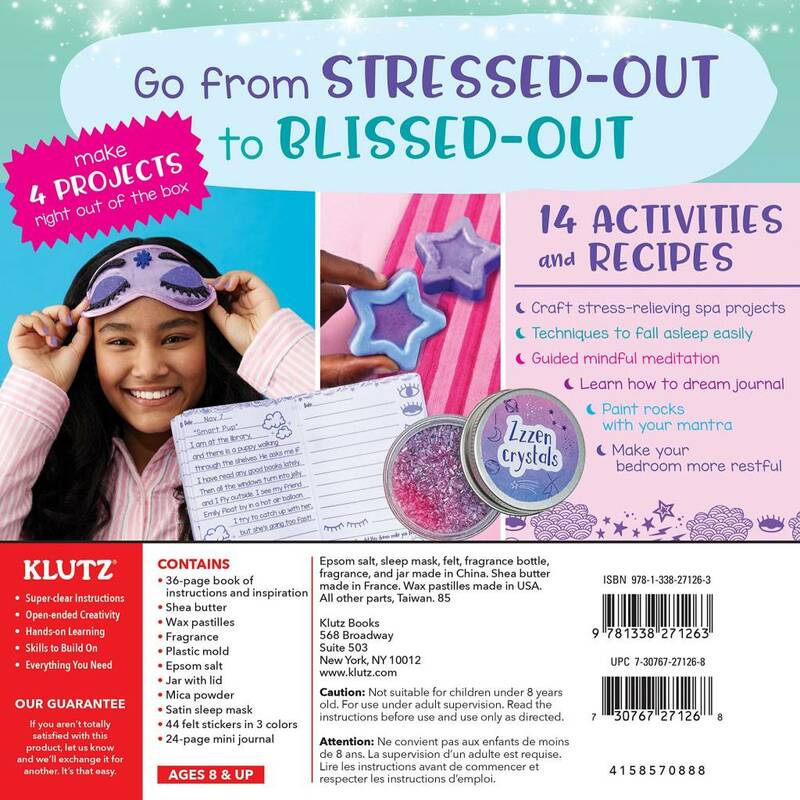 With easy-to-follow instructions and included activities like yoga and meditation, your body and mind will be carefree in no time.